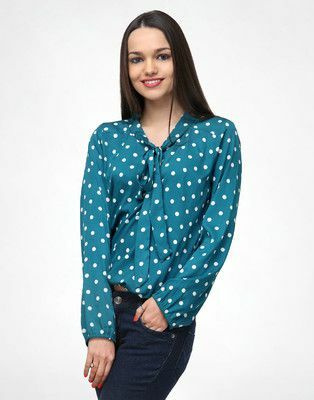 CGShop10.com offers a wide variety of tops from your favourite brands. Choose from top brands like United Colors Of Benetton, Harpa, Color Coktail, GAS, Elle and more. Our entire range of designer women tops includes graphic, printed, casual, dressy, strappy and tube tops. 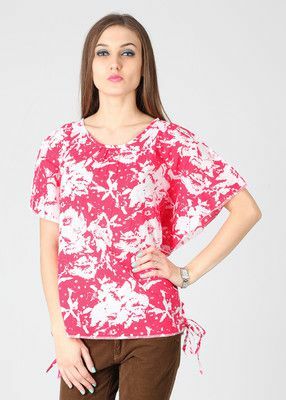 Stylish women's tops are available in various prints including animal, floral, laced and striped. 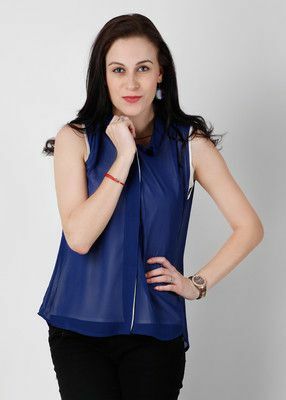 You can use tops for casual as well as formal occasions. But for a completely casual appeal, pick from our vast collection of tops available in basic, printed, graphic and embellished patterns for partywear and summer wear.